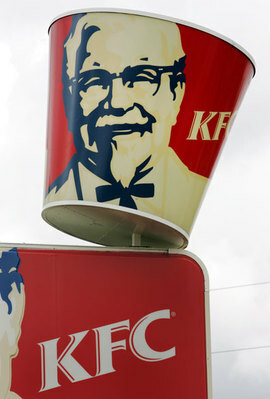 Supporting the adage that moms really do know best, KFC today announced the formation of its KFC Moms Matter! Advisory Board. Moms from all walks of life and different parts of the country will join a group of mothers employed by KFC on the new Advisory Board. The group will help KFC harness the experience that motherhood provides, and channel that knowledge into ways to better meet moms' needs.